When women build; families succeed, communities grow and our communities thrive. 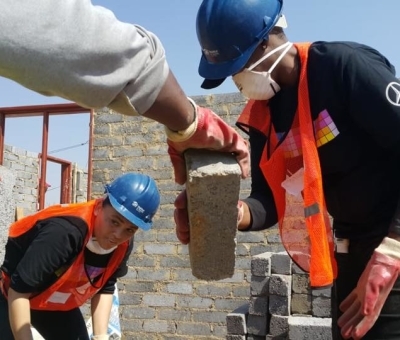 Habitat South Africa’s Women Acting on the Challenge of Housing (WATCH) Build was a five-day volunteer Build event in Lawley, Johannesburg. 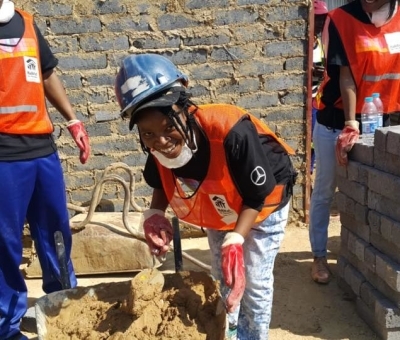 In partnership with Mercedes-Benz South Africa, the Gauteng Department of Human Settlements and Temi Construction, corporate volunteers came together to build safe, affordable homes for 17 low-income South African households. 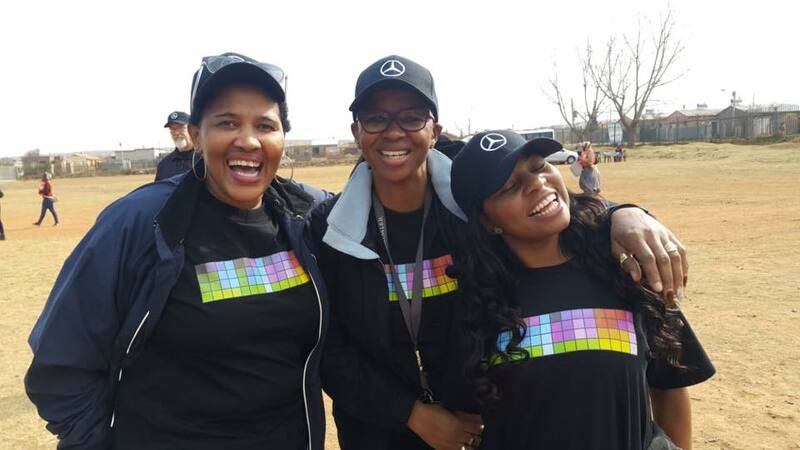 “At Mercedes-Benz South Africa (MBSA) we believe in the importance of partnerships to effect positive change. 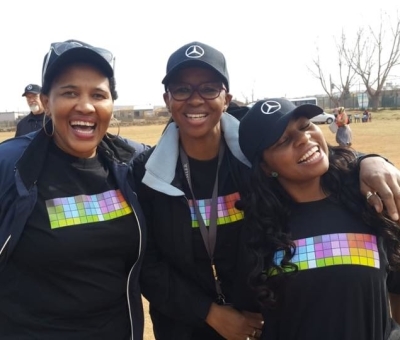 This focused approach enables us to have a more direct and targeted impact on those who are impacted by – and impact – the operations of our group of companies,” expressed Abey Kgotle, Executive Director of Human Resources and Corporate Affairs at Mercedes-Benz South Africa. 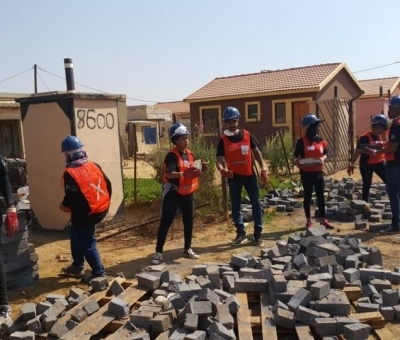 Our women and children are the population’s most likely to be affected by poor living conditions – they suffer daily from a lack of privacy and are vulnerable to abuse and crime. 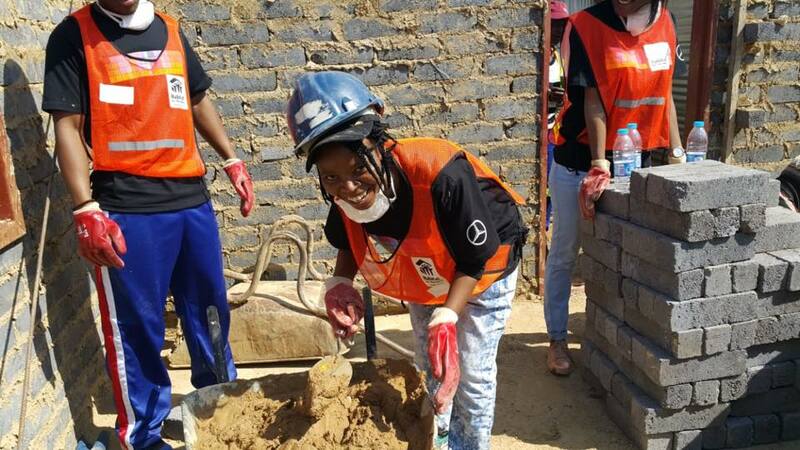 The Women’s Build event serves to offer single-mothers and their families a hand up toward strength, stability and self-reliance. 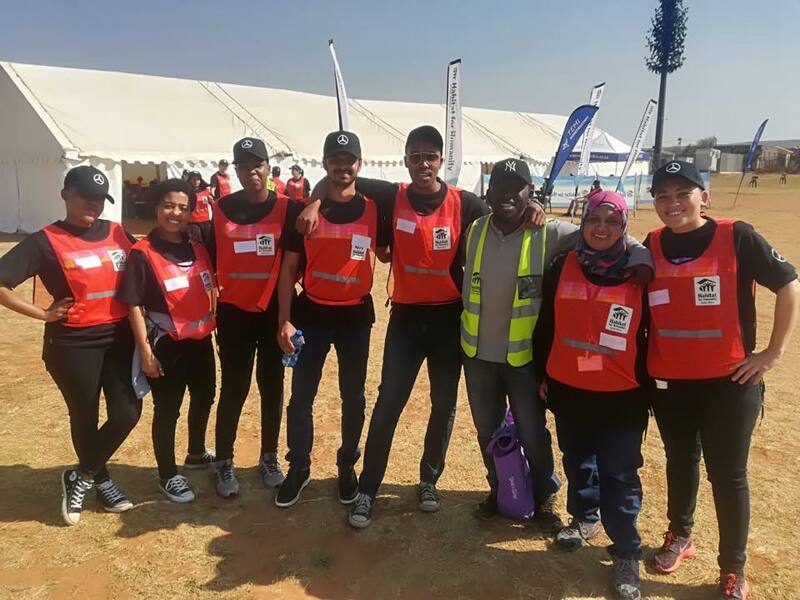 MBSA’s involvement in this initiative is underpinned by the company’s strategic Corporate Social Responsibility (CSR) pillar of community upliftment, which focuses on making a positive lasting contribution to the lives of previously marginalised communities. 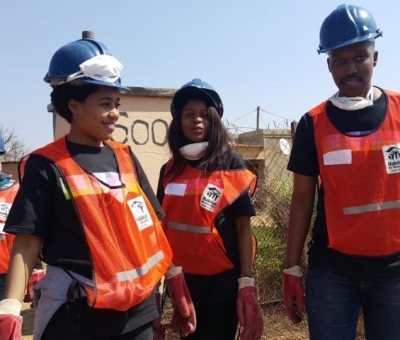 MBSA’s objective of enabling community upliftment supplements and supports HFHSA’s mission of “breaking the cycle of poverty by improving shelter-related solutions for low-income families”. 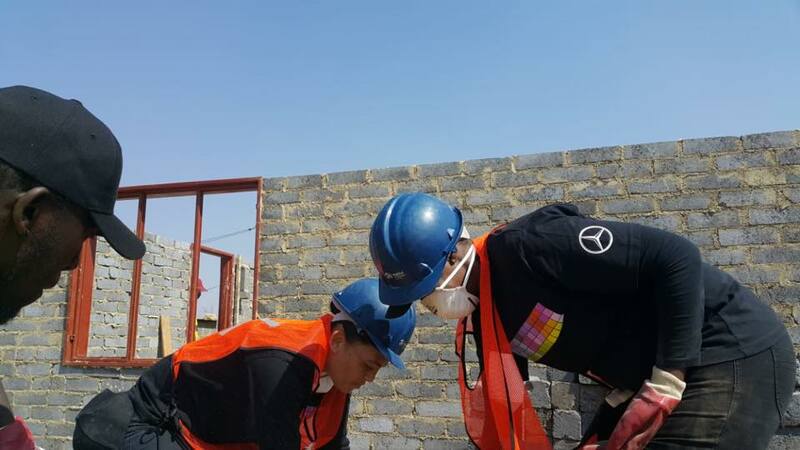 Through a stable foundation, disadvantaged families are empowered to build a brighter future for themselves and their children and to break free from the cycle of poverty. 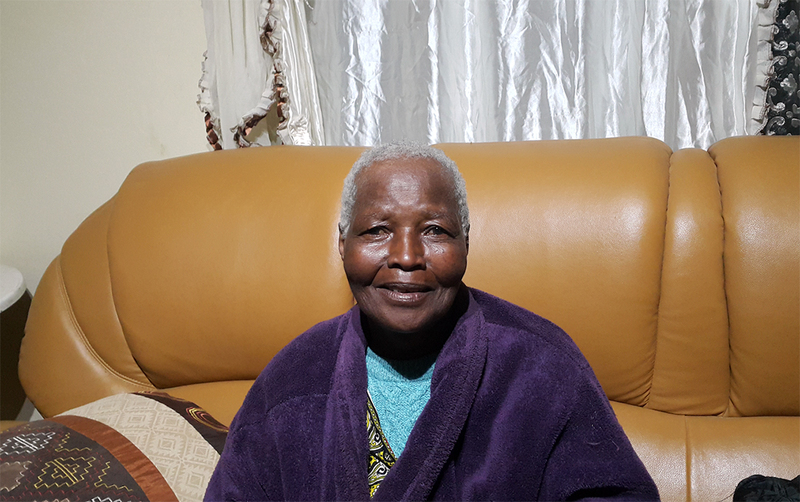 Ms Agnes Mokonza (84) is blessed with eight children. Two have sadly passed away, five are employed and Simo is unemployed. 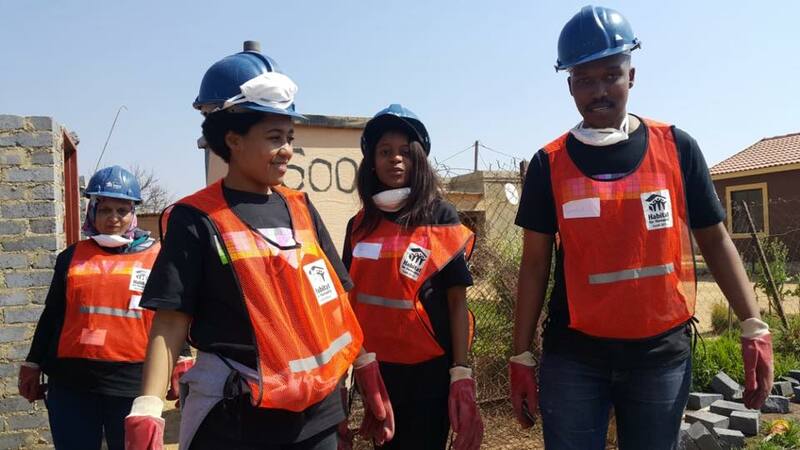 Gogo Mokonza’s children visit her at her home on the weekends. 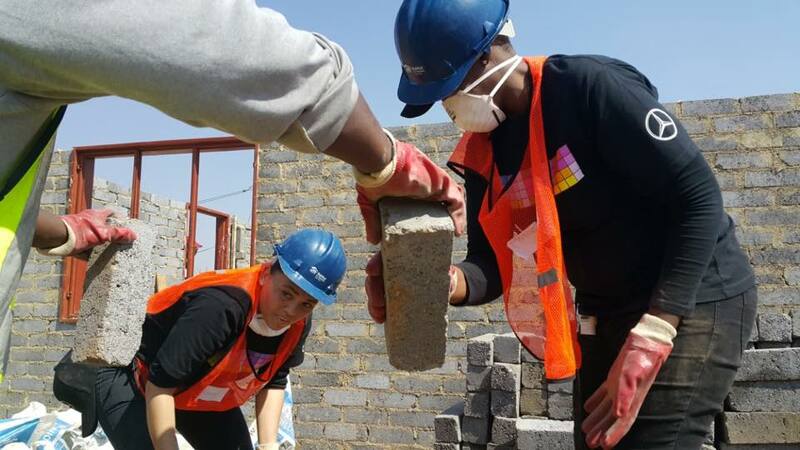 The family arrived in Lawely in 1999 and she has spent the majority of her life working as a domestic worker in Johannesburg. “I had all of my children when I was working as a domestic worker and in the most difficult times and situations. They were staying back home, and I used to collect left-over bread from my baas, and I would cut the bread into slices of bread and put it into the oven so that it dries and I would keep it for at least a month before sending it home for my children to eat. 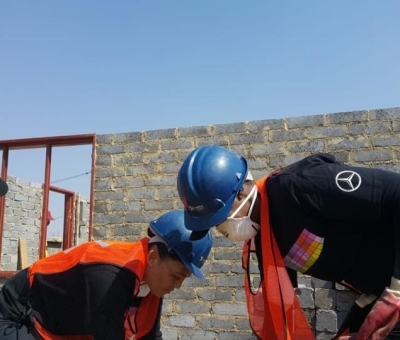 I am so happy that I will receive this house and today I will sleep peacefully after I have been seeing around me people receiving houses enjoying the fruit of the struggle, but me after so much hardship I was like forgotten, but now I am thankful that finally I will have a house. 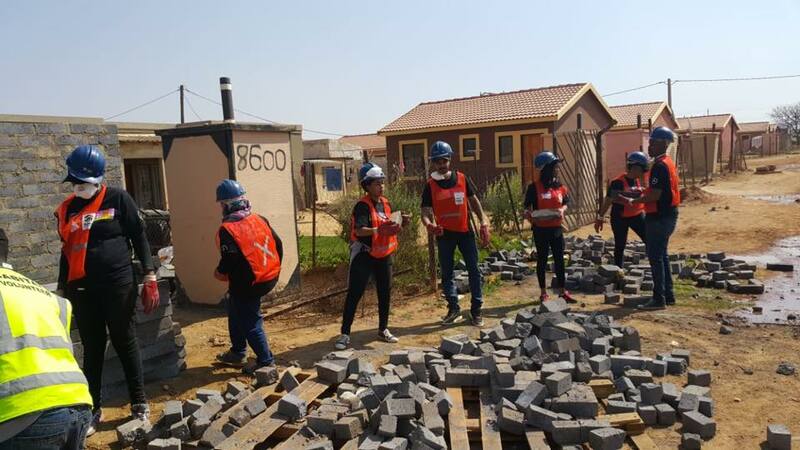 Not this one I am currently staying in, this is my children’s house and they allowed me to stay when after I spent my whole life working and staying ’emakhishini’,” says Agnes.